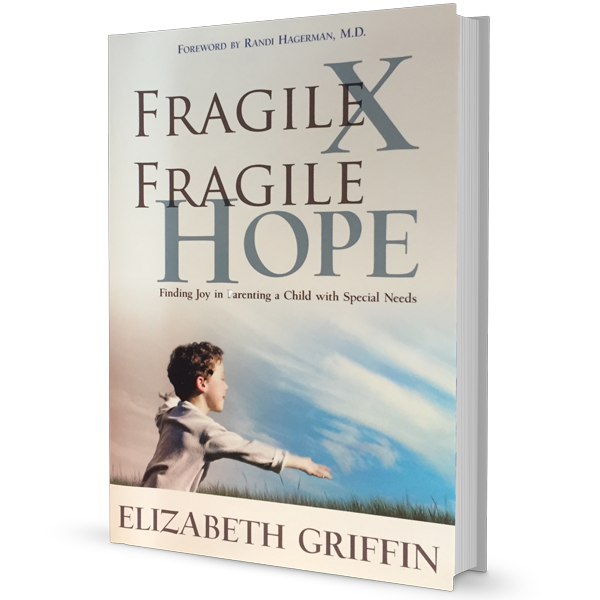 Following my last post that described our family’s journey with ABA (Applied Behavioral Analysis) therapy and the frustration we experience as we try to get treatment for our son, a friend challenged me to be specific about what will help families get the help they need. His suggestions were prompted by my request that he share my blog and ask his activist friends to help those affected by disabilities get the services they need. It didn’t take much for me to realize I had no idea what could be done. I am good at telling stories, but not very politically aware of the processes for funding and so forth. To my surprise, it didn’t take much for me to get plugged in. I’m going to tell you what I did so you can do it too. I went online to http://www.thearc.org/what-we-do/public-policy and learned about what’s going on with public policy and funding for those affected by disabilities. 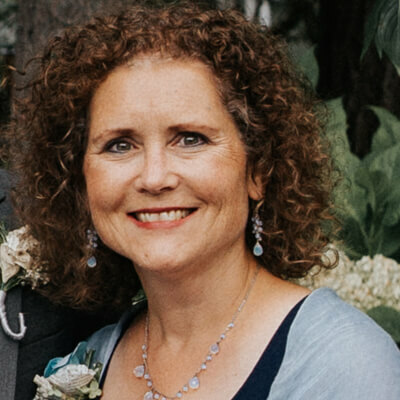 I shared about the ways Medicaid helps our family (this includes Respite and Medical Personal Care hours that provide care for Zack when we need to be away from him) at http://disabilityadvocacynetwork.org/app/share-your-story?2&engagementId=286214. Sharing your story will help keep the funding going for this. ALL of this took me about five minutes, and it will take you less time because I’ve provided the links. Please join me and make your voice heard. 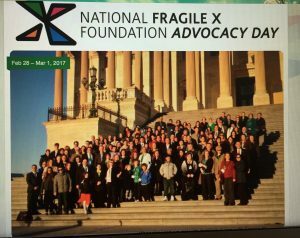 Feet on the Ground in Washington D.C.
Every year the National Fragile X Foundation sponsors an Advocacy Day in Washington D.C. Hundreds of people from around the nation go. As a member of our state board, I saw many people go in the past decade or two. This year, I am going! Yes, it’s true. The day I was signing up for all the online support issues, I emailed the president of our state organization and asked if anyone was going to the Advocacy Day. Coincidentally (ha ha) the next day was the last day to sign up for discounted hotel rooms, etc. I didn’t know this when I emailed her; I didn’t even know when the event was happening. But I followed this obvious prompting and signed up, got connected with the Facebook group and found a roommate for my days in D.C., bought a plane ticket, and am now finalizing Zack-care so I can go with peace of mind. Wow! It happened so fast. I fly out 20 minutes into February 28 (I hate red-eyes, but I have to be in D.C. for training at 1:30 p.m. so it was unavoidable). We are trained on Tuesday afternoon, spend from 6:30 a.m. to 5 p.m. meeting with congressional members on Wednesday, and I fly home Thursday morning. Can you say whirlwind? I am excited. It is empowering to be able to DO SOMETHING to make a difference. What will you do to make a difference today? I am SO excited that you’re going, Elizabeth! You will be touched, moved and inspired! Thank you for advocating on behalf of the rest of us who cannot attend this year! Safe travels and enjoy yourself. Thanks, Michelle. I am excited too!